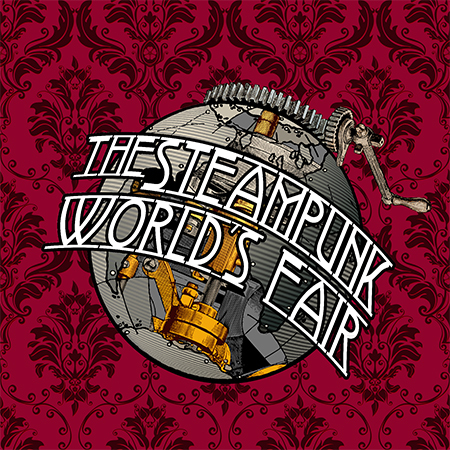 Home » Steampunk » The Steampunk World’s Fair is this weekend! 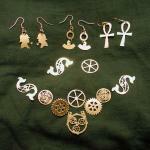 Come join me at the 2014 Steampunk World's Fair in Piscataway New Jersey! 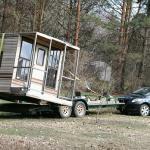 I'll be bringing my Victorian RV and many of the steampunk objects I've made over the years. There will be an opportunity to take a tour of the bus on Saturday and I may even have the 3D printer that I built last year up and running for you to see! At this point I believe that the Steampunk World's Fair is the largest and oldest Steampunk con and it is certainly one that has always delivered when it come to the musical acts performing all weekend long. Come join us! It's going to be awesome!